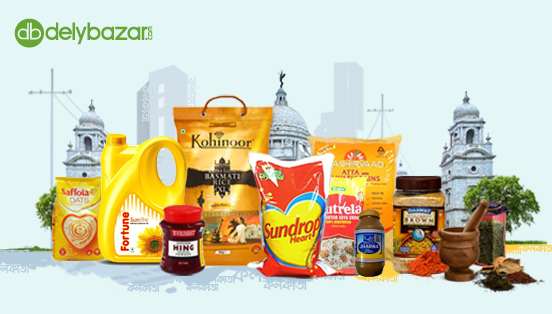 Delybazar introduces fruit basket for all the fruit lovers. In summer time all of us must eat various fruits as fruit has been recognized as a good source of vitamins and minerals, and for their role in preventing vitamin C and vitamin A deficiencies. 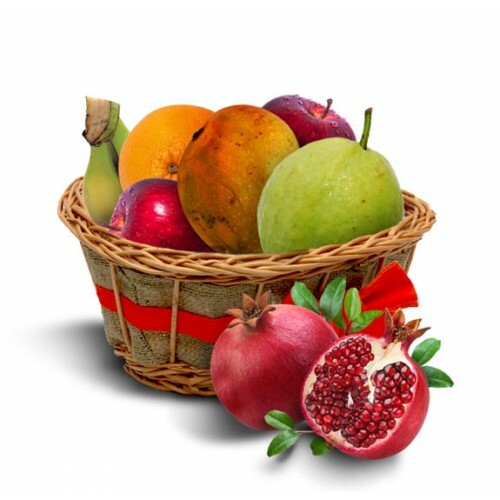 In fruit basket our customer will get 5 different fruits. Example- APPLE, MANGO, SWEET LIME, BANANA/GUAVA, POMEGRANATE etc. Please provide us your feedback regarding our fruit basket to improve our package.